Grupo Desportivo de Manica’s (GDM) mission is to create an integrated community club that uses sport for social good. The club is an inclusive hub which provides infrastructure and relationships that facilitate change. 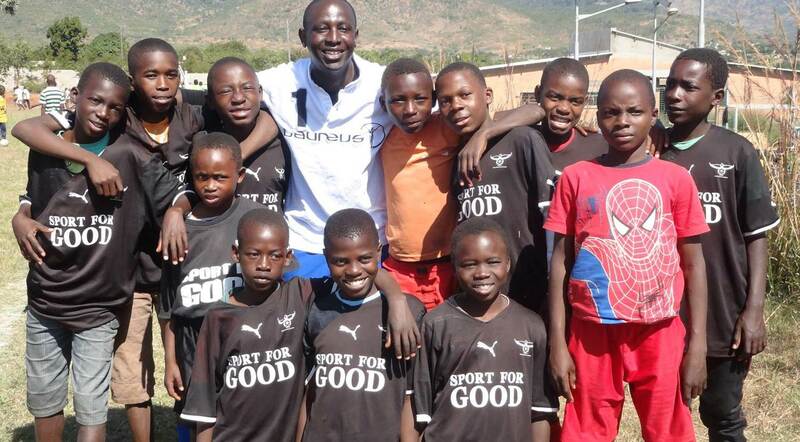 GDM was founded in 1980, during Mozambique’s civil war, and started with the vision to establish a sports club that is more than a club, but a family and group of friends. GDM pursues a holistic approach in which football is the entry point for educational opportunities and skills training. Young participants receive cultural and life skills programmes ranging from English, Portuguese and computer classes to environmental education, vocational training and HIV/AIDS prevention workshops. 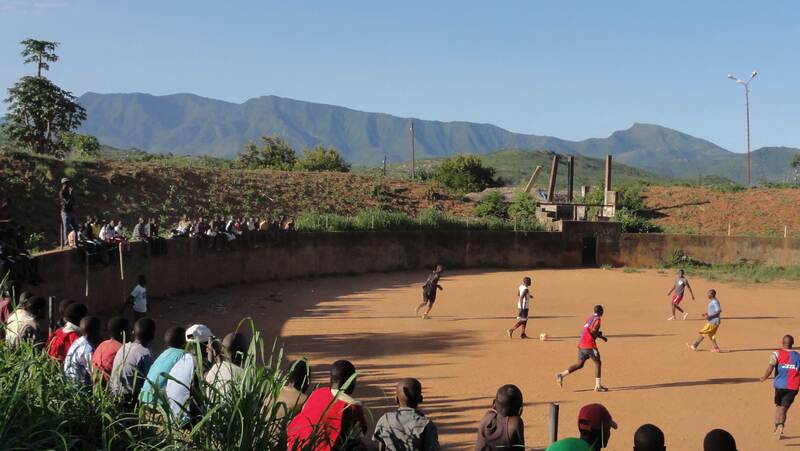 GDM is Centre Host of the Manica Football for Hope Centre. 1 de Junho de 2017 em Manica Cidade. Nao sei o que será!!!!!!!!!!!!!! Sera são descidas ou subidas!!!!! Deus nos ajuda que não aconteça o pior!!!!!! Mesica 18km de Manica Cidade. Aproveitando no tempo das ferias unir as crianças e ocupar por intermédio de futebol.